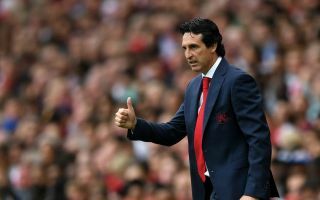 It’s been revealed that Unai Emery ruled out a loan move away for Arsenal youngster Emile Smith-Rowe last week, as the Spaniard wants the midfielder to play a bigger role in his side’s squad. 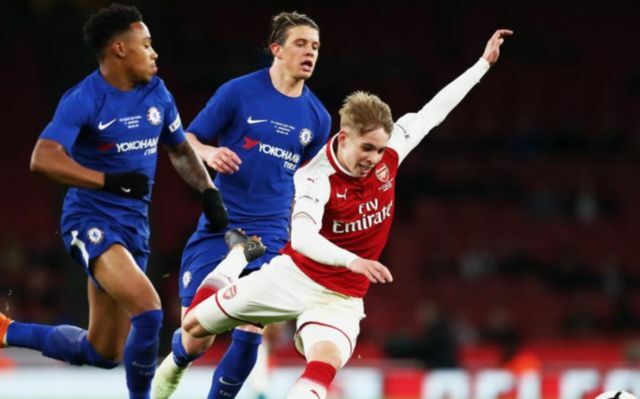 This is according to the Daily Mail, who note that the 18-year-old had a number of loan options available for him, but that the new man in charge at the Emirates denied the chance for Smith-Rowe to leave on a temporary basis last week. The report from the Mail also notes that Emery informed the north London side’s loan department that he was keen to have Smith-Rowe available for first team selection this season, news that will surely be delightful for the player to hear. News like this will be great for Arsenal fans, and Smith-Rowe himself to hear, as the England youngster has proven during his time with the club that he has what it takes to break into their first team in the near future. The England youth international is yet to play a first team game for the club, however his performance for the north London side in pre-season were definitely one’s that should give Arsenal a lot to look forward to in the future. Only time will tell how big a part Smith-Rowe plays for Arsenal this season, but if Emery’s willing to keep him at the club instead of loaning it out, things can only be positive for the midfielder, and it surely means he’s going to play a bigger role for the club this season.